Welcome to our village web site! 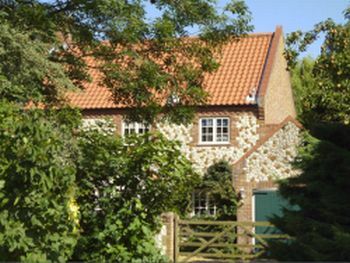 The pretty little village of Holme-next-the-Sea is located within the North Norfolk Heritage Coast and a designated Area of Outstanding Natural Beauty. 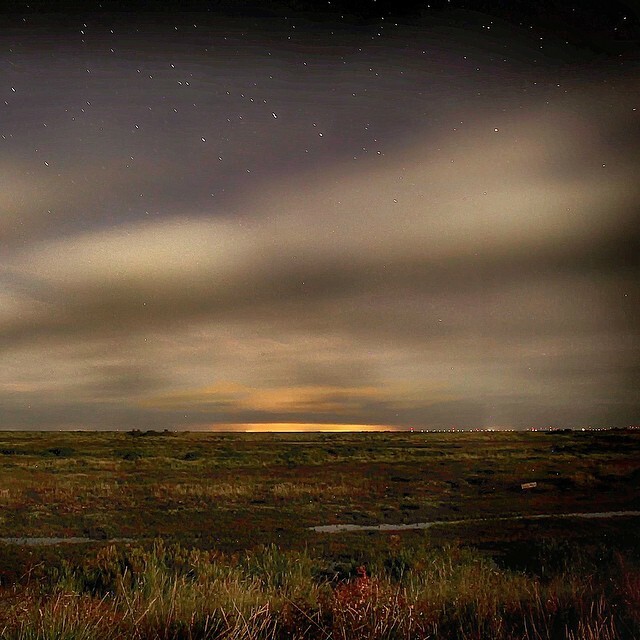 The larger town of Hunstanton is nearby about 3 miles to the south-west. 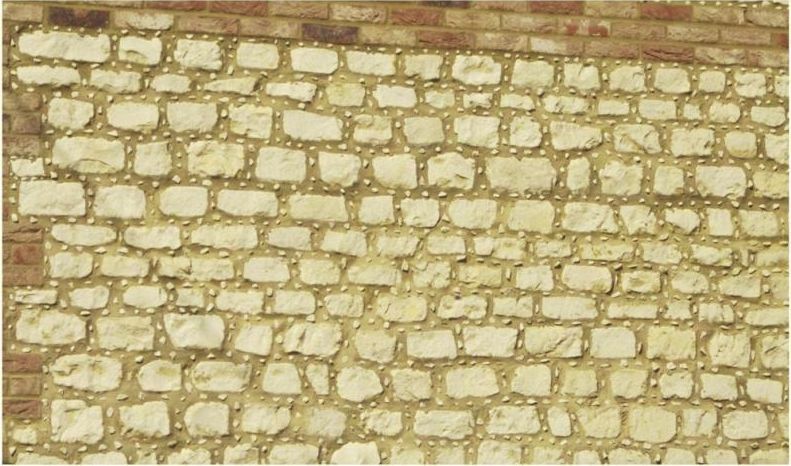 Many of the houses in the village feature two of the local stone types - Clunch, a hard form of white chalk and Carr stone an attractive, rust-coloured sandstone. 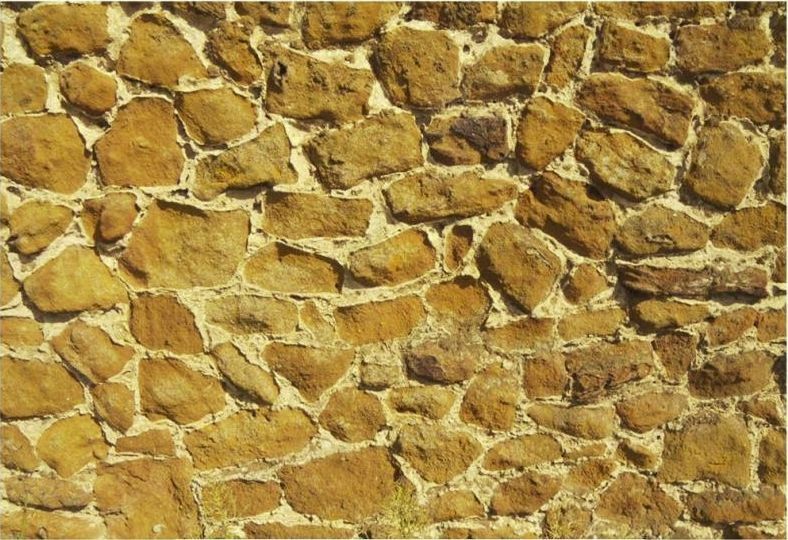 These materials are frequently combined with brick, flint and cobbles resulting in the variety of individual patterns featured in this part of the county. 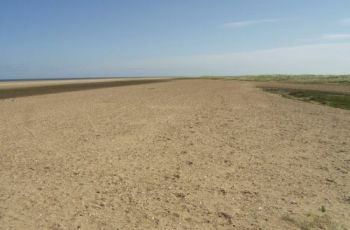 Much of the land here is very flat and only a few metres above sea level. To the south of the village agriculture is evident everywhere with fields of cereal crops, vegetables and sugar beet. 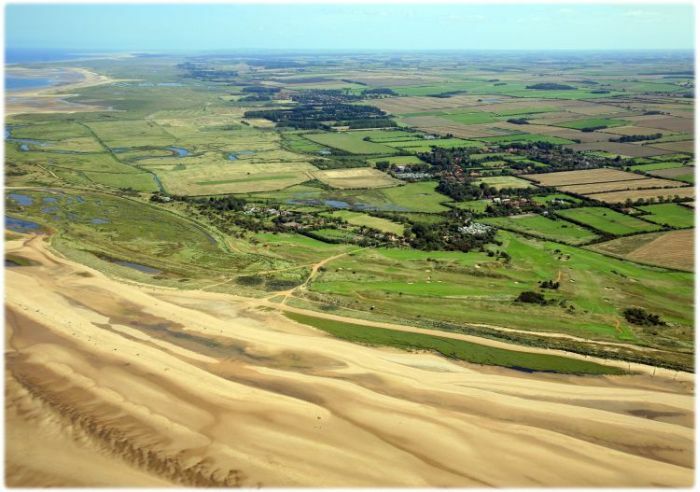 To the north, in the relatively thin strip of land between the village and the sea, are to be found large areas of salt marsh much used by birds for feeding and breeding. 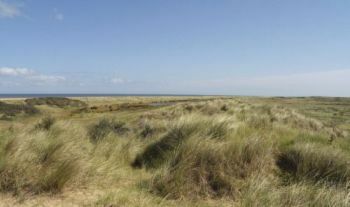 There are a number of protected nature reserves nearby - one with a bird observatory and ringing station. 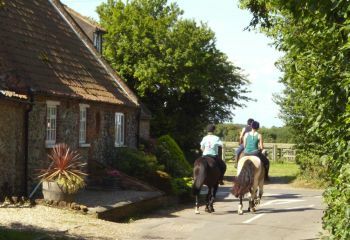 The village is very popular with horses - and their riders! 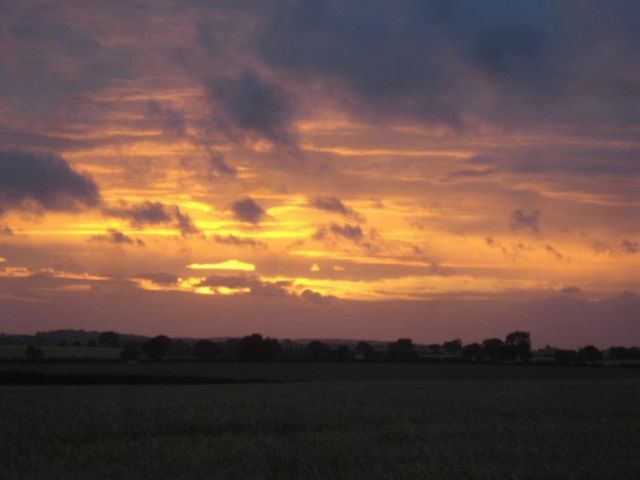 An added attraction in this part of Norfolk is that we often see the most wonderful sunsets. No two are ever exactly the same and one can never tire of brilliantly coloured big skies at the end of the day. ...and just look at this stunning photo of the Northern Lights seen from the village. It doesn't happen often but Ben Green was there to capture it! 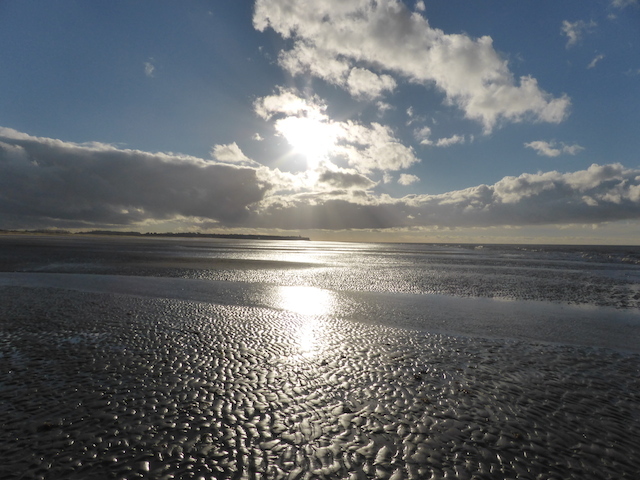 We hope that you enjoy your visit to our web site - if you require further information please do not hesitate to contact the Webmaster at webmaster@holme-next-the-sea.co.uk. Minutes of the Parish Council Meeting, March, 2019. Help Holme Church Group 100+ Club - April winners! Services in St. Mary's during April and May.